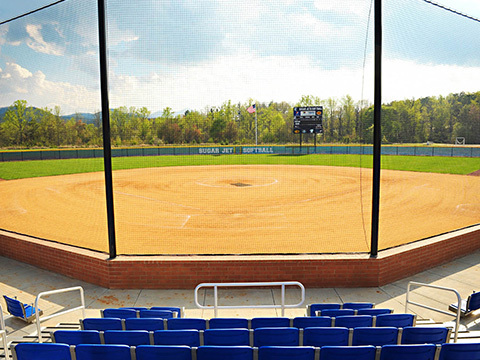 The new Enka High School Softball Field is a multi-million dollar, sate-of-the-art field located in the City of Asheville. In Collaboration with Land Planning Collaborative, BEA provided the initial land planning and Field Design along side Enka High School. BEA then provided Civil Engineering and Permitting services through various City of Asheville Permit Departments. BEA also provided construction staking and as-built services for the project.